The deadline for filing your annual tax return is fast approaching. If you’re one of the thousands of small business owners who leave the task until the last minute, it’s time to redraw your ToDo list and put the job right at the top. Here are four tips that will make the filing go faster and smoother, with a bonus tip at the end to make sure it’s even easier next year. Despite knowing the deadline is short and time is pressing, it’s just so easy to put it off. But even if all went well last year, you don’t know what snags you’ll run into this year until you get amongst it. The sooner you make a start, the better you can pace yourself and take breaks when figures and columns start running into each other. The deadline for paper returns has already passed. For online tax returns the deadline is midnight 31st January. The helpline will get busier as the deadline draws closer, but you will still have to pay a penalty if you’re late. After 13 January 2018 you can no longer pay your tax bill by credit card. Act now if you need to make alternative payment arrangements. It helps if you can see the big picture. It’s tempting to just start filling in those boxes, but then you risk having to backtrack if you later discover a transaction you’d previously overlooked. How easy it is to get everything together will depend on how organised you’ve been with your bookkeeping through the year. 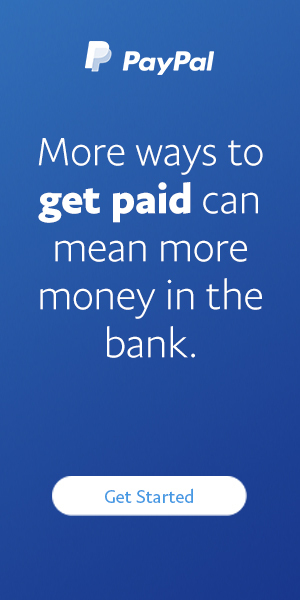 All income and the evidence for it: Bank statements, online payment receipt records, invoices and everything else that documents the movement of money into your account, including cash payments. All outgoings: Receipts and invoices received, bank statements and online records again, petty cash accounts, rentals, purchases. Everything you’ve paid for in the process of doing business, including motor and travel expenses, rates and insurances, bank charges or hospitality. While you’re calculating income, don’t forget often-overlooked sources, such as bank interest, dividends or pensions. Having collected all your paper records, put everything in date order. You can number receipts yourself and file them numerically, using your own numbers. This helps speed things up as you don’t need to bother with the long numbers printed on the receipt. As long as your paper trail is clear, and it’s easy to identify dates, amounts and what they were for, the actual numbering system doesn’t matter. Print out your online records if it makes them easier to visualise. You can claim a portion of your household expenses against tax when you use your home for business purposes. To do this, you’ll need your utility bills going back over the tax year in question, along with an understanding of what you can claim and what you can’t. 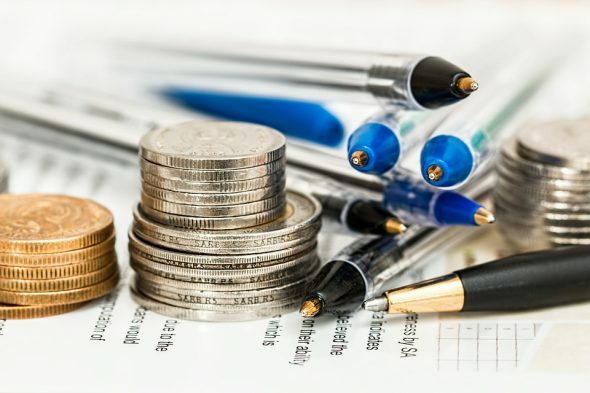 Working out allowances confounds many home-business owners, and unfortunately there’s no short answer as figures change depending on the circumstances. The types of expenses you can claim against include heating and lighting, Internet or phone charges. Figuring out your personal claimable expenses may take some time, but the savings on tax can be quite considerable. It’s another reason to make a start now rather than leave it any longer. If this is your first year doing a tax return, you can be forgiven for feeling a bit stressed. If you’ve been in business a while and you’re still struggling every year, professional services would remove much of the accounting headache. A bookkeeper will keep your accounts up-to-date through the year. Your accountant will then prepare and submit your tax return. It helps if you can see gathering this financial information as a learning exercise. It shows you the big picture of how your business performed over the last tax year, and can provide insights into how to do things better in future. Gold or Silver: Which Tie Clip is Right for You?